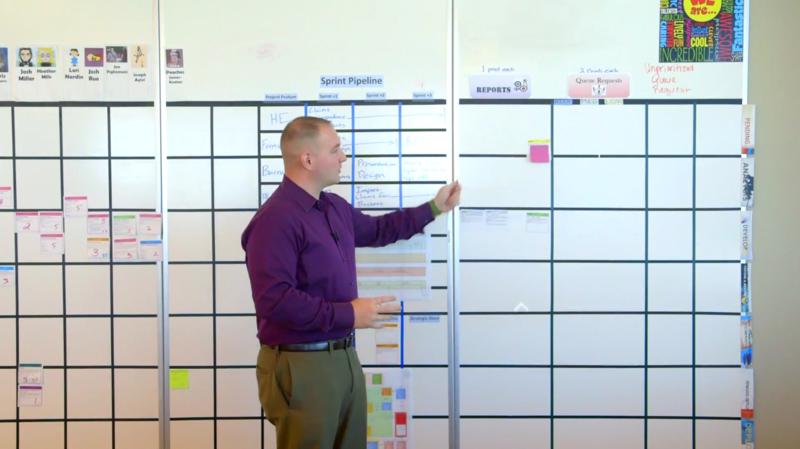 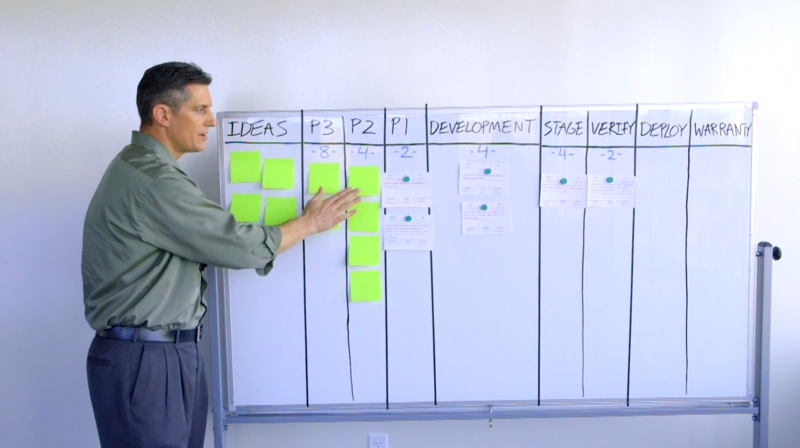 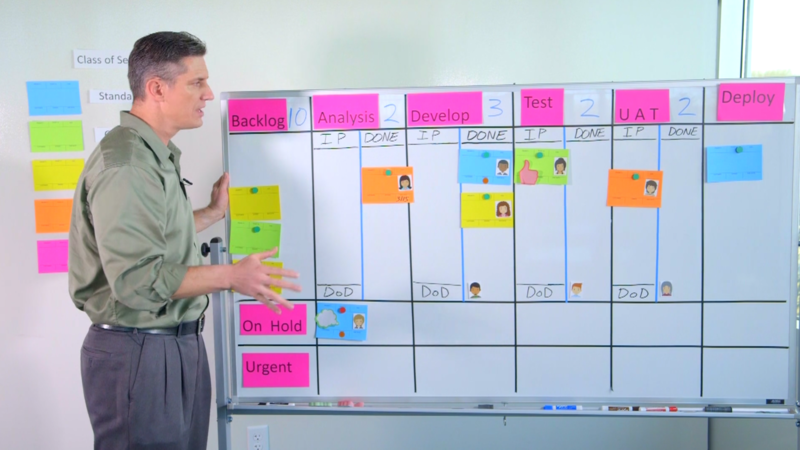 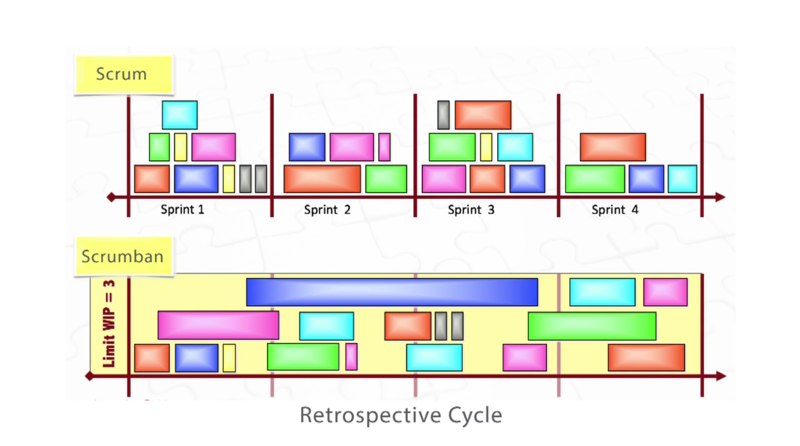 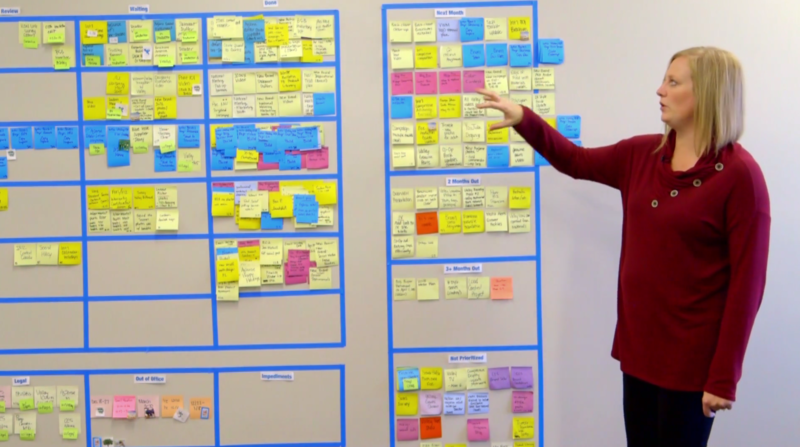 This video course covers several advanced topics within Kanban and takes a more specific look into how Kanban can be applied in non-software environments. 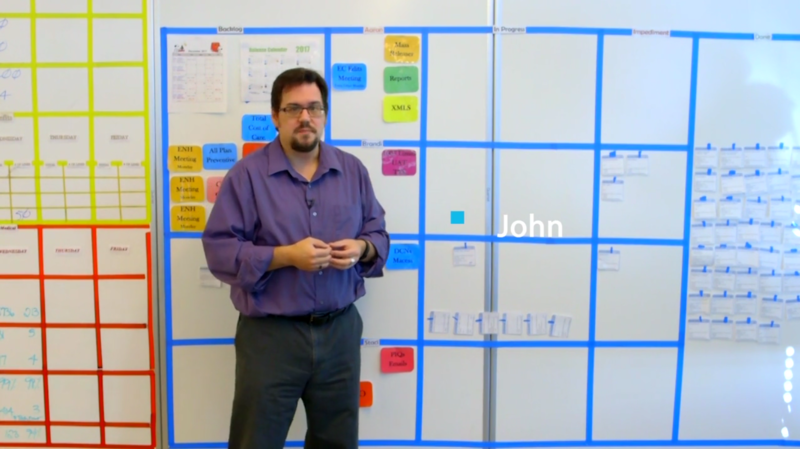 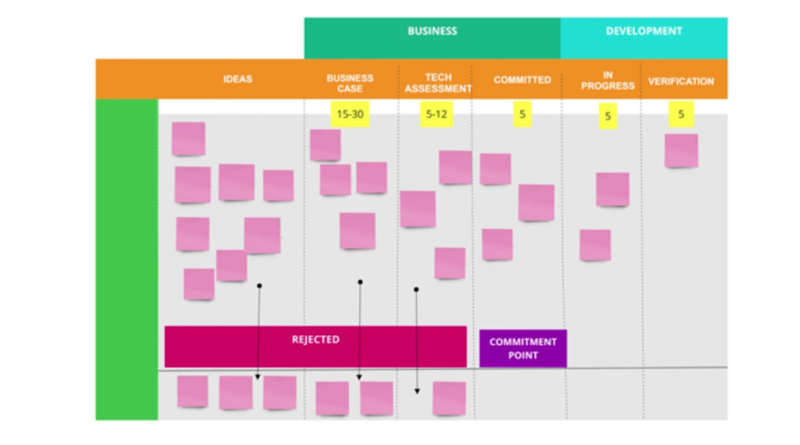 You’ll learn how to apply Kanban at a Program or Portfolio level, see how Kanban applies to your full Value Stream, provide tips on setting up your board and even discuss Scrumban. 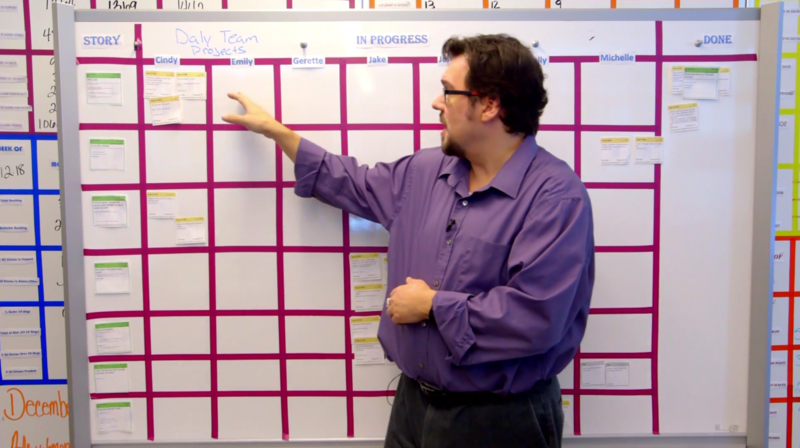 In addition, you’ll hear from real team members on different types of non-software teams discuss how they have successfully implemented Kanban.